If you didn't get a chance to watch Peter Silberman's video for New York when it went up on Pitchfork yesterday (10 January), we'd highly recommend taking the four minutes to watch it this afternoon. 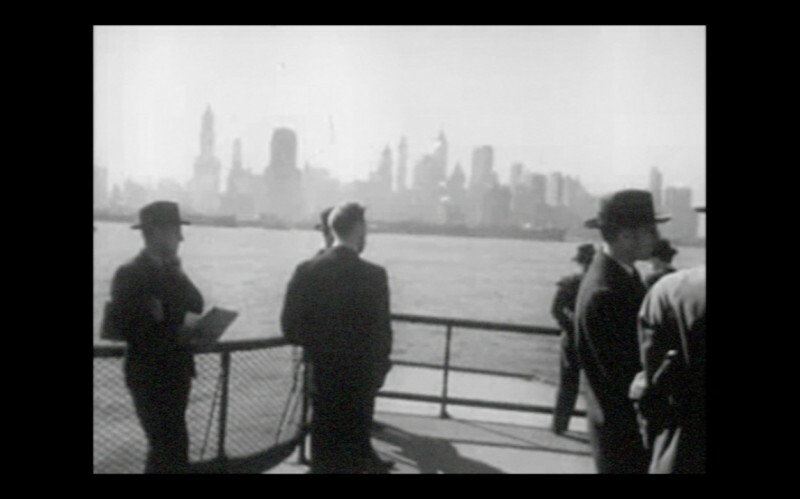 It is a beautiful collection of archival footage from the city. "New York is a lament for a relentlessly impermanent place. It's a song of estrangement from streets that became unrecognisable in no time, and the end of a dissociation from sounds I'd come to ignore. I've strung together this video from collections of footage archived in the public domain, from open-sourced memories of an obsolete city that maybe never was. Through reorganising these aimless images, I found a story of flight from crowded cacophony, a quiet struggle against New York's stubborn gravitational pull, and a memory just beyond reach." The song is taken from Impermanence, the musical document of his experience of hearing impairment that led to leaving Brooklyn for the seclusion of upstate New York. You can also listen on Spotify or Apple Music, just head to our New Releases playlist from which you'll be able to add it your own library. Further you can download it with pre-orders of the CD (£11) and LP (£20).